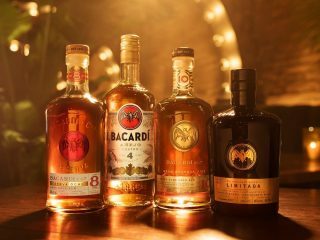 Like many of the world's greatest pairings, a rum & cola is best if made with 'the original', BACARDÍ. To build this legendary cocktail, fill a highball glass with ice. Pour in the BACARDÍ Carta Blanca rum, followed by chilled cola, and give it all a gentle stir. No Garnish.